A nice read for over the Christmas break this, an article by Malcolm Tight of Lancaster University from Higher Education Quarterly nearly 10 years ago: Do League Tables Contribute to the Development of a Quality Culture? Football and Higher Education Compared. The increasing use of league tables to summarise the relative performance of universities suggests an explicit analogy with association football. The extent to which this analogy is useful is explored through a comparison between the operation of the Premier and Nationwide Football Leagues and Universities and Colleges in England and Wales. This comparison considers issues such as what the league tables actually measure, how performance is linked to rewards or penalties, what mechanisms are available for improving performance, and what similarities there are between the locations of more or less successful football clubs and universities. 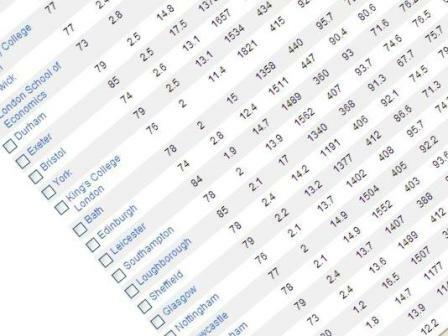 It’s a distinctive and entertaining look at football and university league tables.